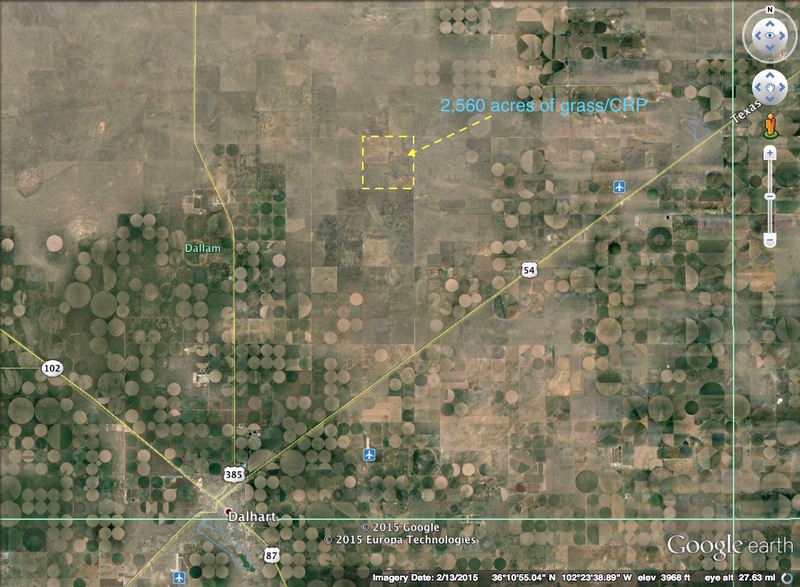 This opportunity is a combination native grass/CRP being approximately 2,560 acres total. 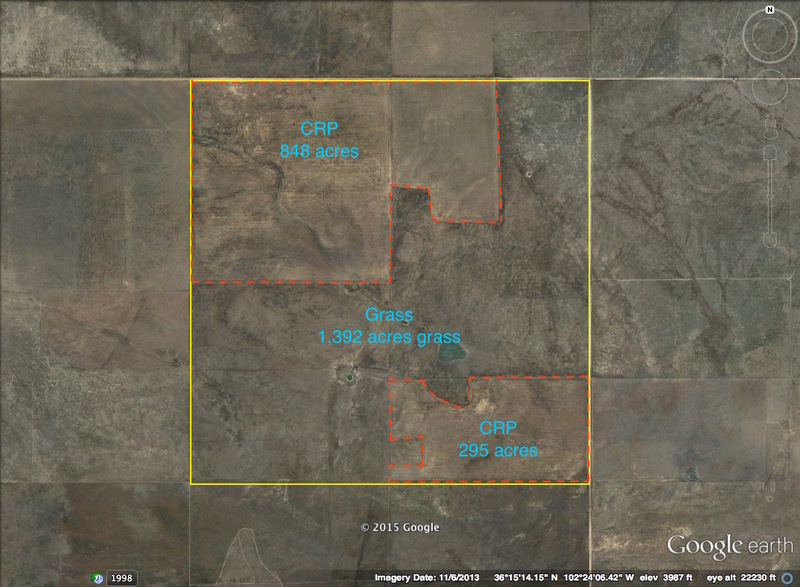 There is 1,143 acres of CRP with 5 years left on a $39/ac/year contract. There are 1,417 acres of native grass, with 2 windmills and nice set of steel pens on the property. Would make a nice home for a cow/calf or small stocked project.